Indigestion can occur to any individual of any age. This includes constipation, diarrhea, bloated stomach, acidity, gas, heartburn, flatulence, etc. Almost everyone experience this at some point in life due to a number of reasons like eating spicy foods for regular, having a huge gaps in-between meals, not exercising regularly, due to medicinal side effects like those to treat viral hepatitis, or having chronic gastro-oesophagal reflux disease (GORD) or one can also say gastro-esophagal reflux disease (GERD). Aged people are more likely developing such issues since they hardly have locomotion which is the prime reason why one never digests food. 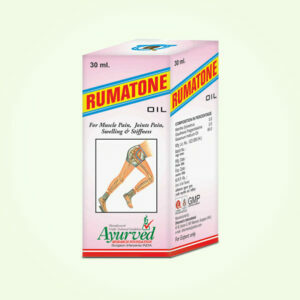 It provides cure from all kinds of digestive issues like flatulence, heartburn, acidity, gas, etc. It is a powerful herb which is considered good for generating appetite and providing proper digestion. This is the reason why it is used as a key ingredient in Indian households while cooking things like pulses, curry or any other non-vegetarian food. This herb also provides relief from flatulence, stomach upsets and constipation. 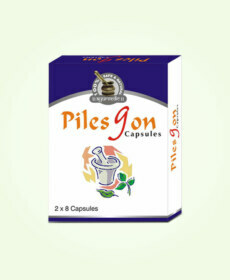 It keeps all kinds of diseases of digestive tract aside and helps getting rid of constipation and hyperacidity. This herb ensures easy digestion. This herb provides relief from any kind of indigestion issue, be it acidity, flatulence or stomach cramps due to it. It rectifies the problem of intestinal worms as well. It also boosts the whole body’s immune system and hence any ailment related to it is rectified such as cough and asthma. 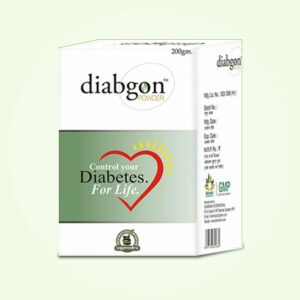 It has got marvelous medicinal properties due to which it is used in many ayurvedic herbal medicines for acidity. Menthol or sat podina or peppermint crystals is an organic compound which is obtained from mint oils in crystal form. It is suitable at room temperature and is clear and white in appearance. It provides cooling effect inside which is why used as one of the ingredients of acidity ayurvedic medicines. Take one capsule or two capsules of Herbozyme two times or three times in a day with water and continue this without break for at least 3 to 4 months (12 to 16 weeks approximately). The best part about these ayurvedic remedies for acidity is these do not get reacted with any other ongoing medications in any way even if the course is taken for a few more months. The reason why is it so, is every herb are mixed in a correct ratio. Even herbs are harmful if taken in more than sufficient quantity. 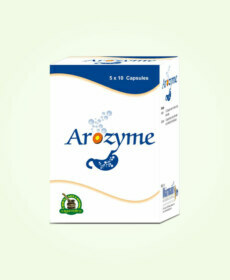 Herbozyme ayurvedic remedies for acidity thus provide no aftereffects during or after completing the course. 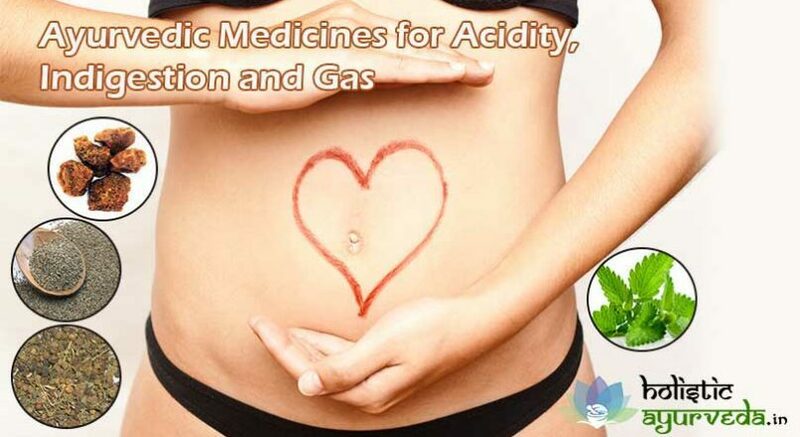 Some ayurvedic medicines for acidity contain both kinds of ingredients – natural and artificial. But this is not the case with Herbozyme. These capsules contain only plant based natural herbs which is listed above. The product is genuine and so are its results, even if it seems ineffective at first. 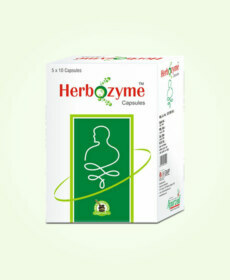 Buy Herbozyme Ayurvedic Herbal Remedies for Acidity and get relief from digestive problems.